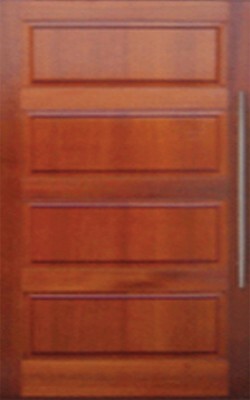 Just Joinery offer a wide range of quality standard size timber and veneer doors at very competitive prices! 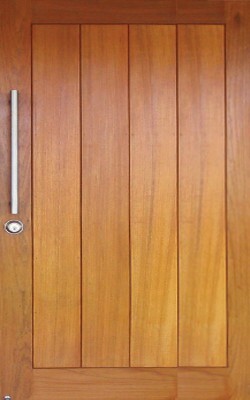 Just Joinery also offer their own range of standard doors which are constructed in their Mackay factory. 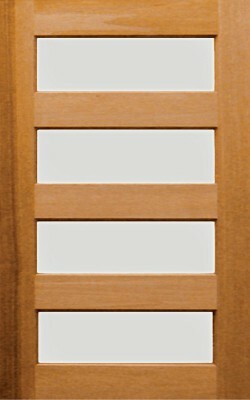 The door are made in bulk to help reduce the individual cost of each door. 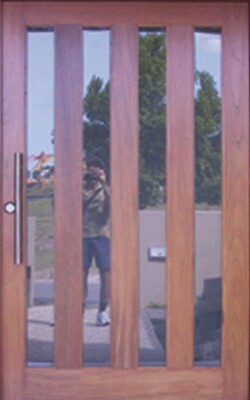 The doors are constructed by our qualifed joiners using the traditional mortice and tenon joins giving you a quality product.